Conrad Cooper has just decided that Tane, the god of the forest, is the perfect guy to solve his problems. 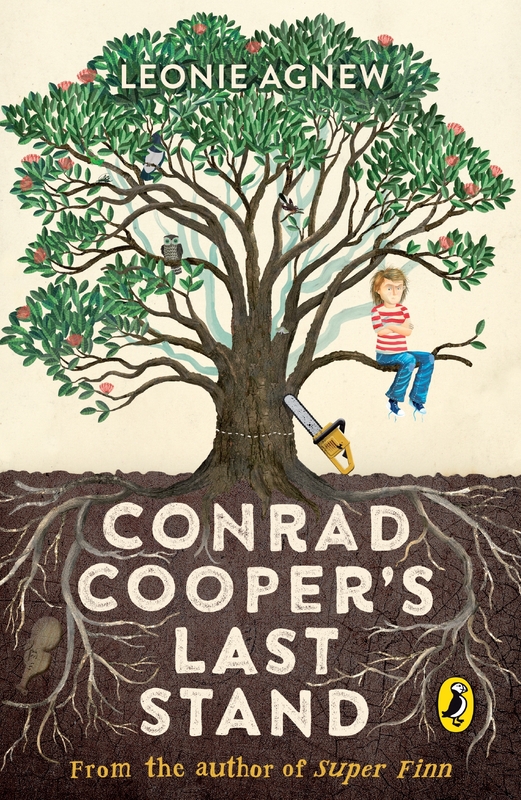 Leonie Agnew's Conrad Cooper's Last Stand is a surprising, brave and award-winning novel for young readers. Dear Tane, I've never prayed to a god, so hope this is okay. If I get it wrong, don't strike me down with a thunderbolt or anything - I'm just a kid. Conrad Cooper needs a favour. He's just found out about Tane, the god of the forest, and he's decided that Tane is the perfect guy to solve his family problems. After all, the more high-profile gods probably have huge waiting lists, right? In return, Conrad will do anything to repay Tane, no matter how much trouble it causes. But will a Maori god listen to the prayers of a ten-year-old Pakeha boy? And, worse still, does Tane even exist? 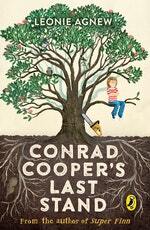 Set in 1978 against the Bastion Point occupation, Conrad Cooper's Last Stand is junior fiction full of humour but with a powerful core. 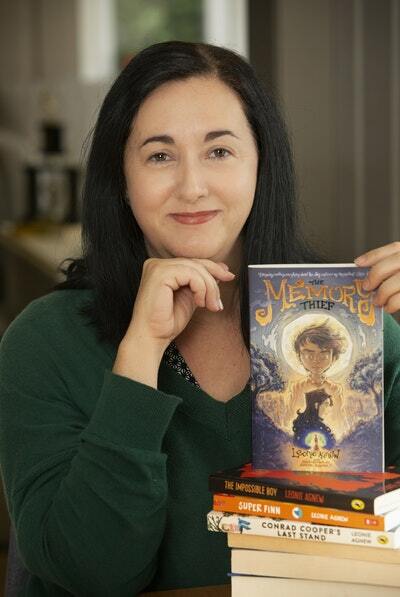 Award-winning author Leonie Agnew has created a surprising, brave and completely engaging novel for young readers. Love Conrad Cooper's Last Stand? Subscribe to Read More to find out about similar books.